We’re passionate about providing a high standard of person centred care, within a comfortable and loving environment, to each of our residents, their family and friends. 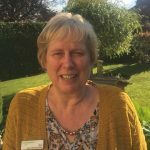 “We understand that moving into a home can be a difficult process for everyone involved and that’s why at Fulford Nursing Home, we work with each resident and their loved ones to create a personalised care plan, from the little quirks to the important necessities. This approach is instilled in each member of our qualified team and you can trust that we treat every one of our residents with the upmost dignity and respect. 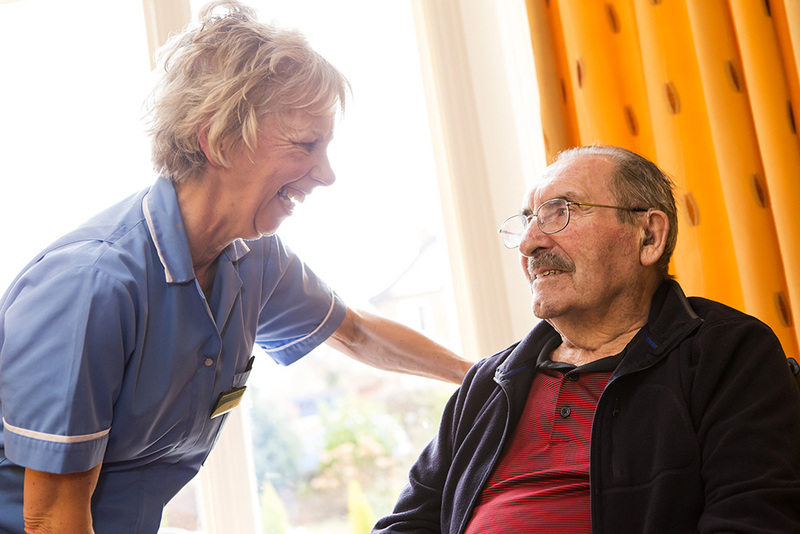 The heart of our service is 24-hour residential and nursing care with dedicated care staff. 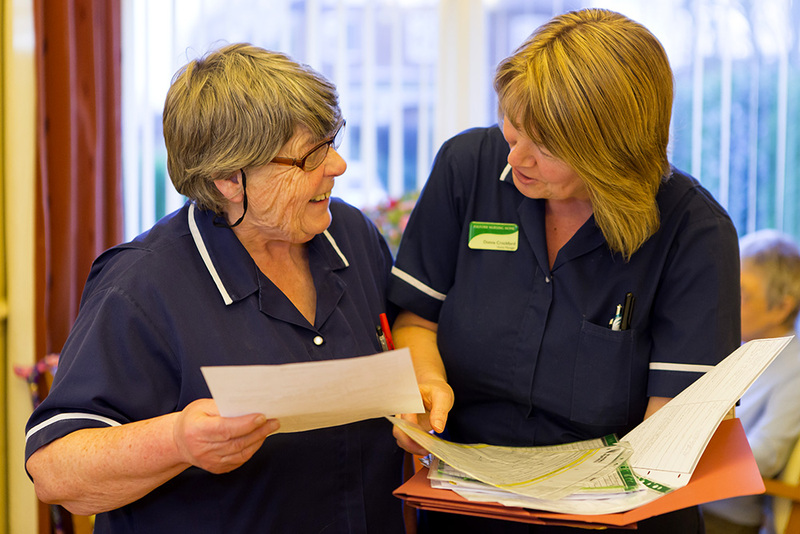 We care for our residents with expertise, sympathy and respect for their dignity – as if they were our own family. We listen to their comments and wishes about the running of the care home as we recognise that it is their home. We believe in people, not patients. 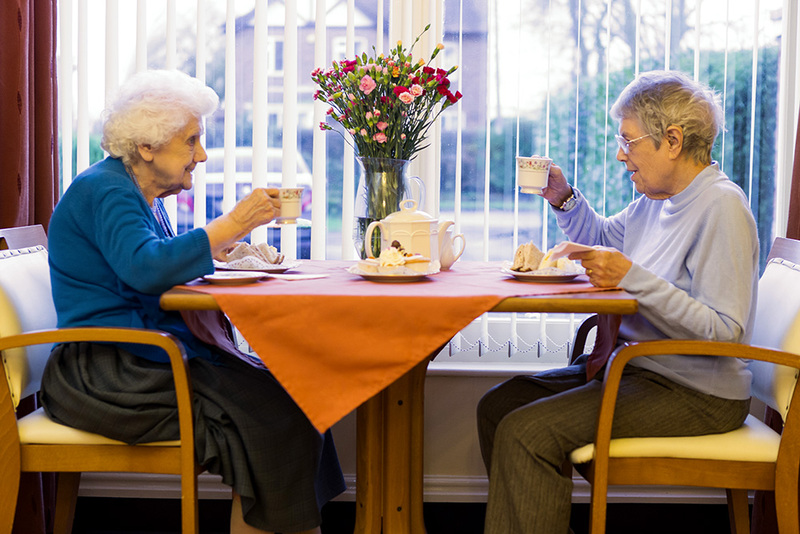 We provide everything our residents need in the widest sense; considerate care, a fulfilling life and support for their friends and families. 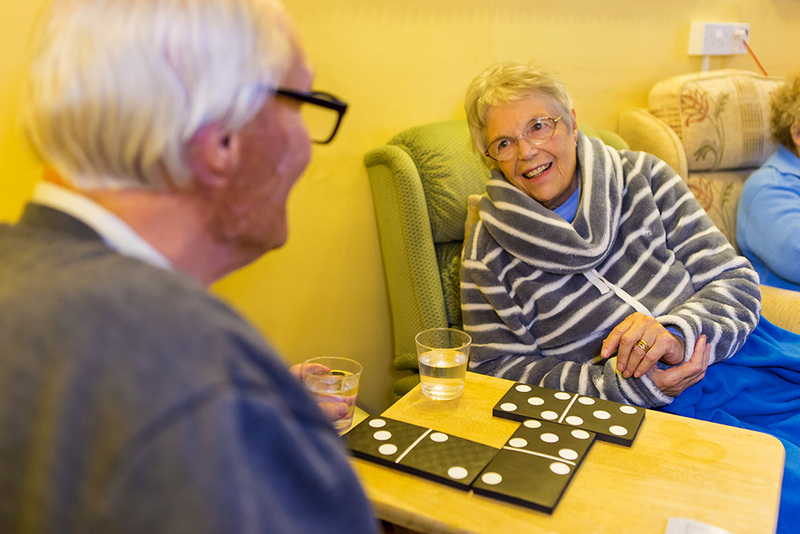 We build relationships with every resident – finding out about their lives, their interests, their likes and dislikes so that we can help them live their lives the way they choose to. Mum had a short stay to recover from a fall. All the staff and residents made her feel very welcome. She said the food was lovely and felt very well cared for. Would definitely recommend this care home. 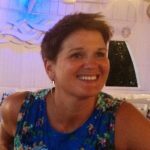 Within a few days after my sister went into Fulford Nursing Home, she was looking much better, less agitated and more relaxed. The staff are all very friendly and will do anything to help. Nothing is too much trouble for them. My sister is always well groomed and dressed in her own clean clothes. She tells me the food is excellent. She also enjoys the gardens. It is such a relief to have her settled. We have twelve single rooms, all en-suite and eight double rooms, many en-suite, for couples who seek to share; we can accommodate 28 residents at any one time. No two rooms are the same and all our bedrooms are decorated to a high standard and fully furnished – although residents are more than welcome to bring personal belongings and items of furniture to make it a home from home.